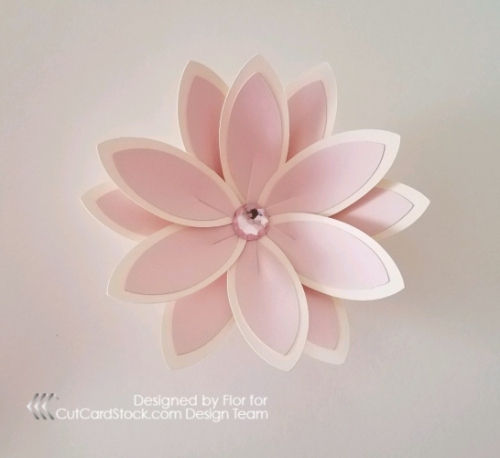 Hello, my name is Flor. 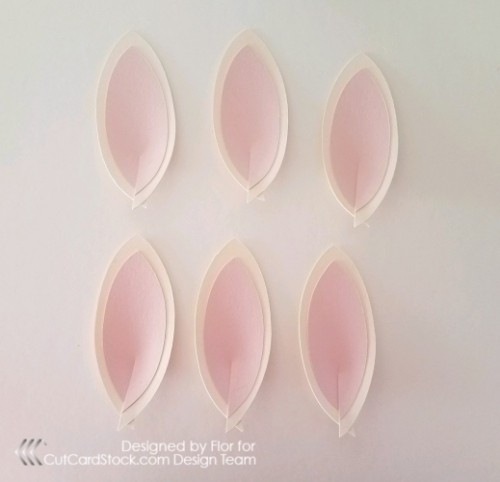 This is my first time on the blog for CutCardStock, I am really excited to be here. 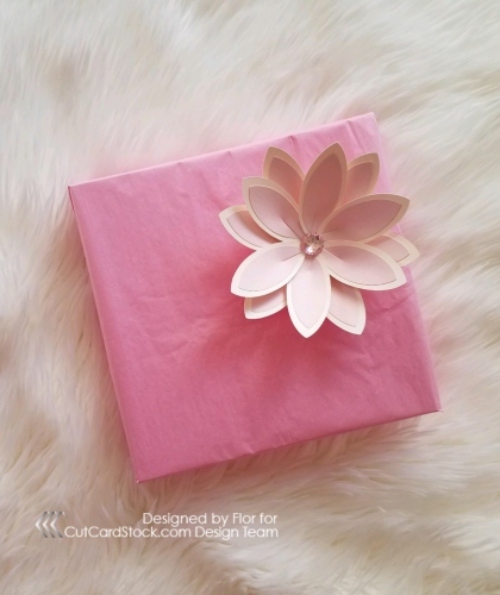 Today I will be showing you guys how to make a beautiful paper flower that can transform any ordinary gift box. 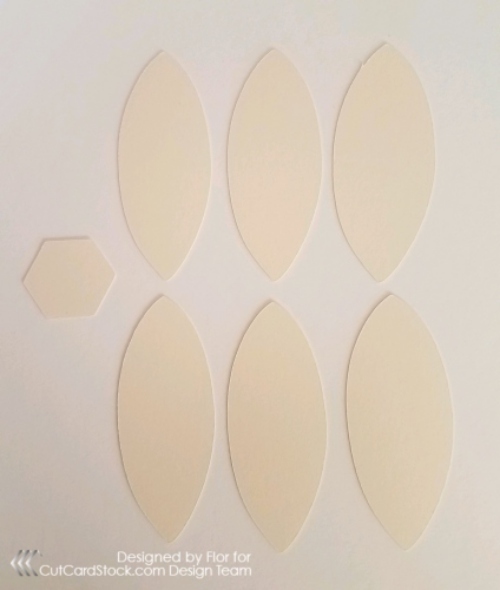 The first step is to cut 12 Almond shape petals approximately 3 inches tall, and a 1-inch hexagon using the Poison Ivory Metallic Card Stock. 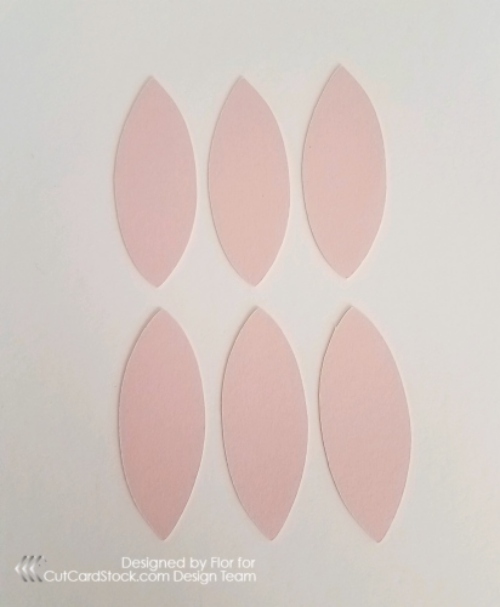 12 Almond shape petals 2.5 inches tall with the Pink Lemonade Pop-Tone Card Stock. Glue together the petals and cut a 1-inch slit on the bottom of each petal and glue each side together. 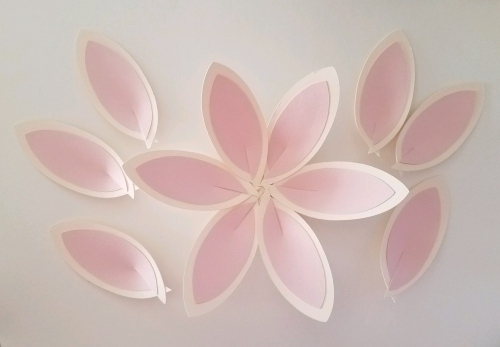 Glue each petal onto Hexagon and add Rhinestone center. 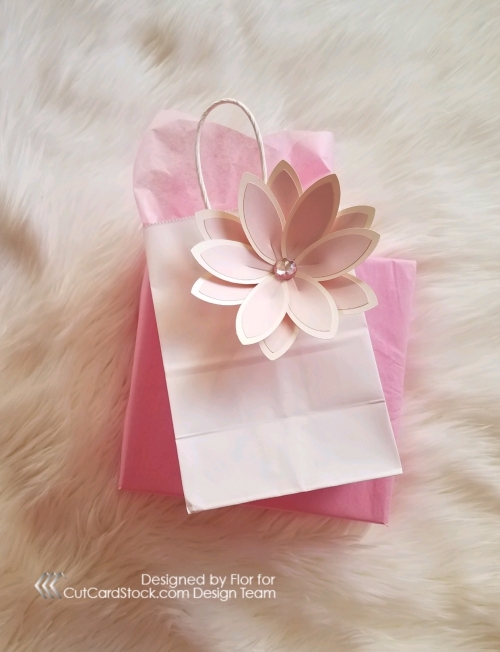 And that easy you will have a beautiful paper flower to decorate any gift. I really hope you guys loved this idea as much as I did, if you have any question or comments please leave them below.